Morocco, Marrakesh. 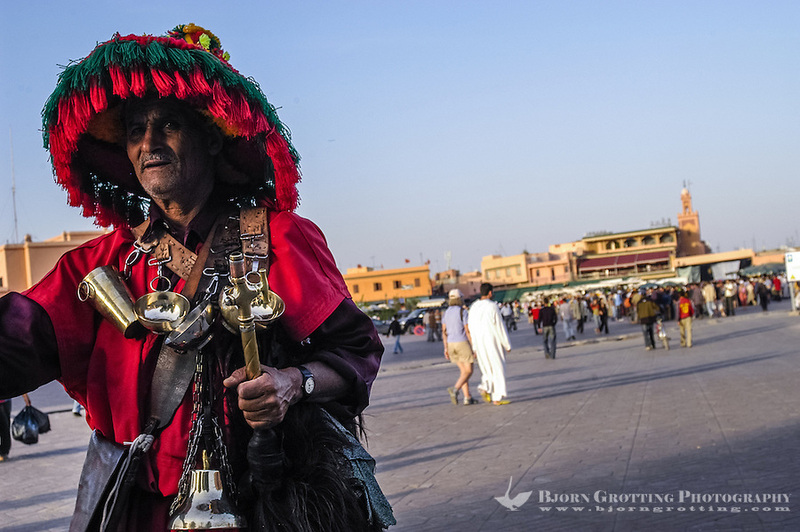 Jemaa el Fna is a square and market place in Marrakesh's medina. A water seller.